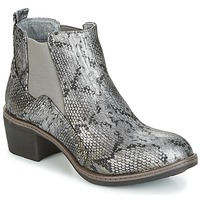 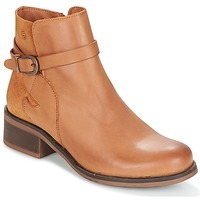 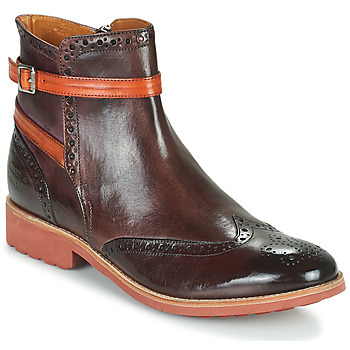 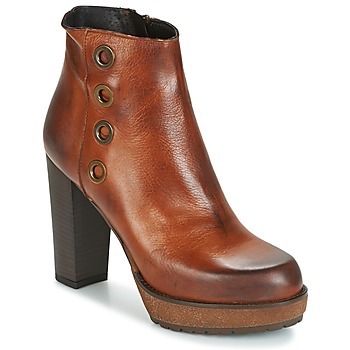 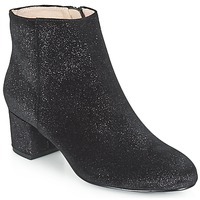 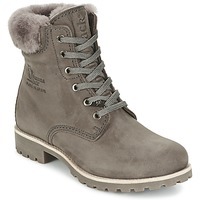 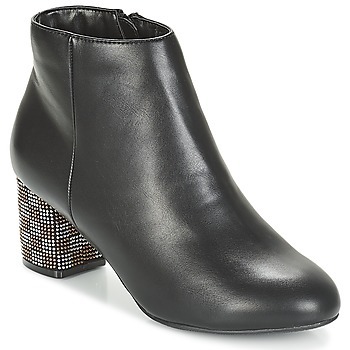 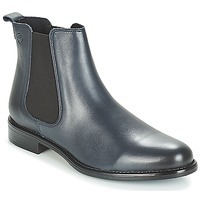 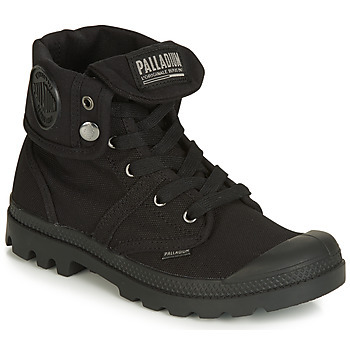 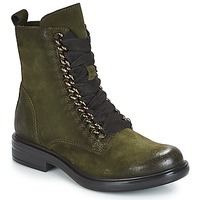 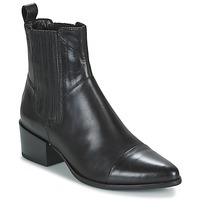 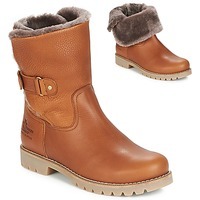 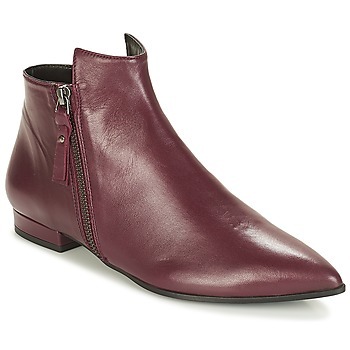 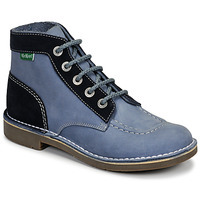 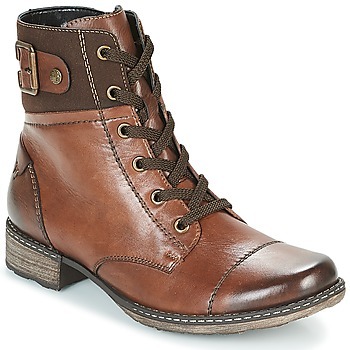 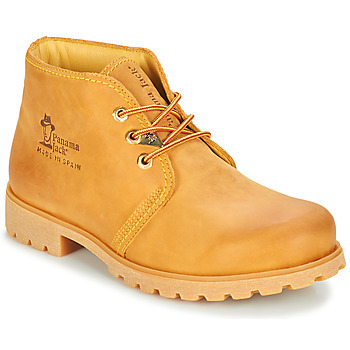 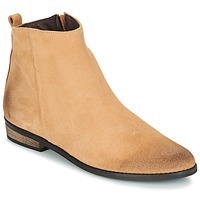 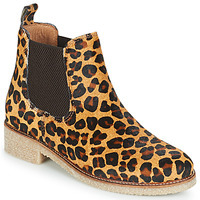 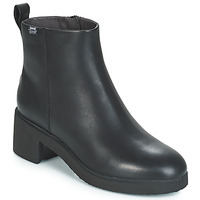 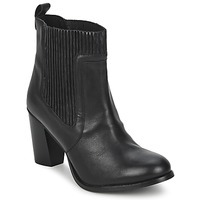 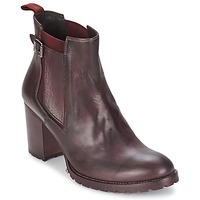 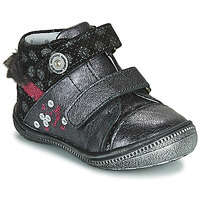 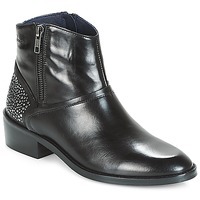 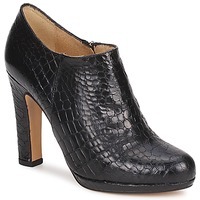 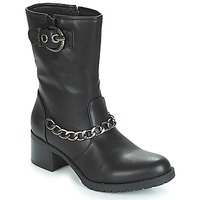 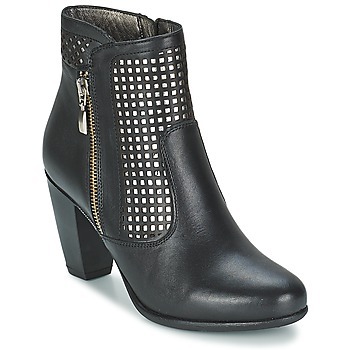 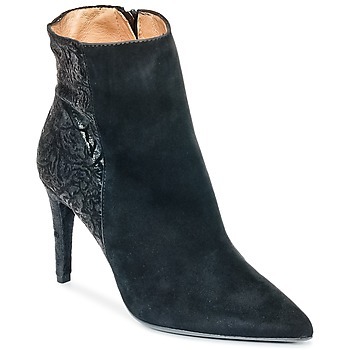 Women's Ankle boots - Discover online a large selection of Ankle boots / Boots - Free delivery with Spartoo NET ! 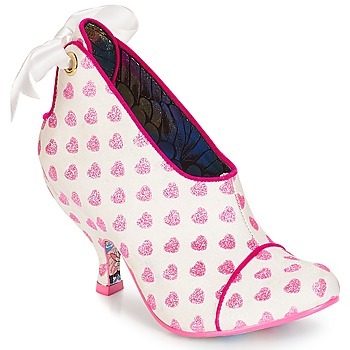 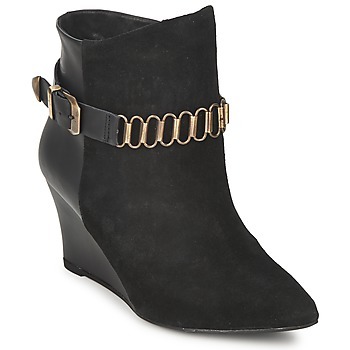 : Fashion lovers will tell you, ankle boots are the perfect shoe for marrying fashion, comfort and femininity. 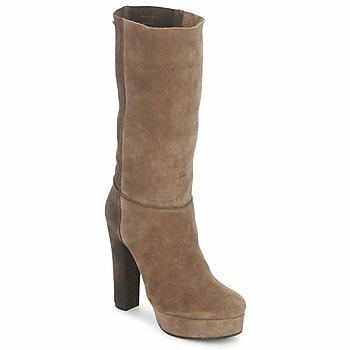 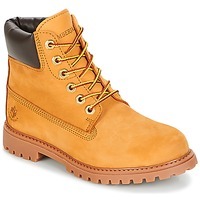 The most trendy models, from the most popular brands, are available online on Spartoo, and will soon be on your feet to guarantee a very stylish look.